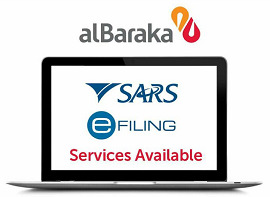 Al Baraka has introduced Internet banking functionality to give you greater online banking flexibility and convenience. Please note that your account will be locked if you repeatedly enter an invalid profile ID or password. If you have forgotten your login verification code or password, please contact our Customer Services Centre at 0860 225 786. This site is best viewed with Internet Explorer 10 or later with a resolution of 1280x1024.